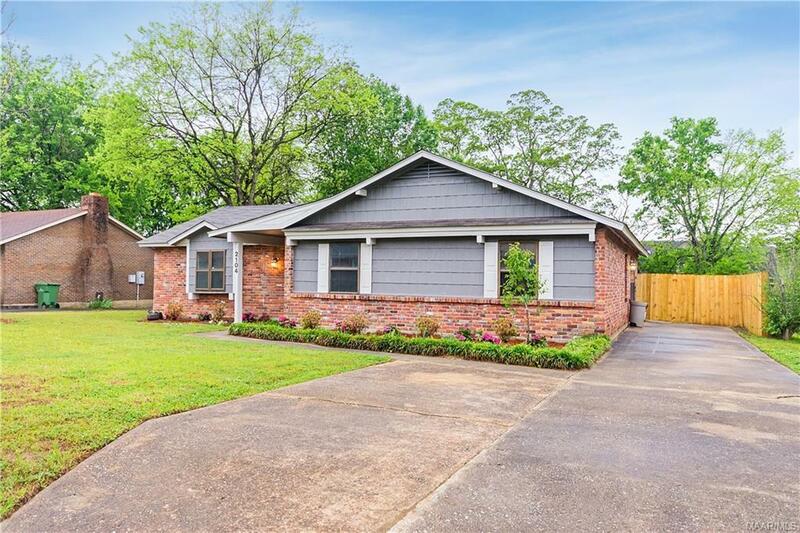 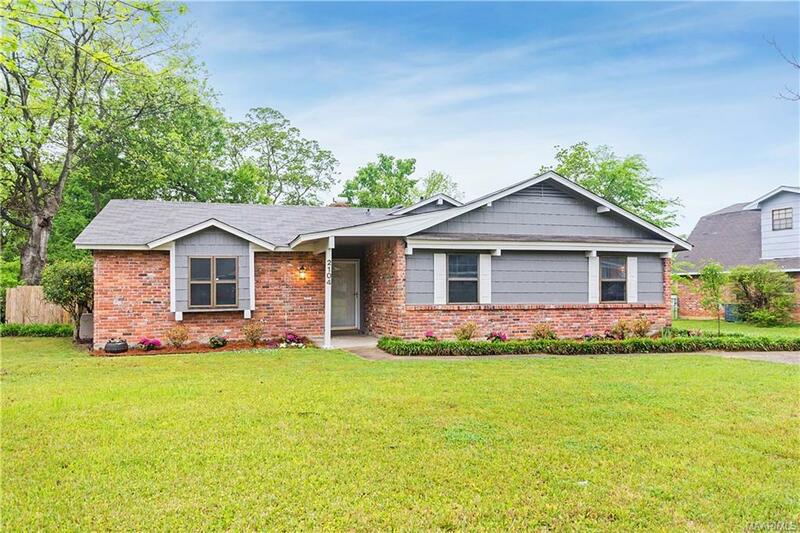 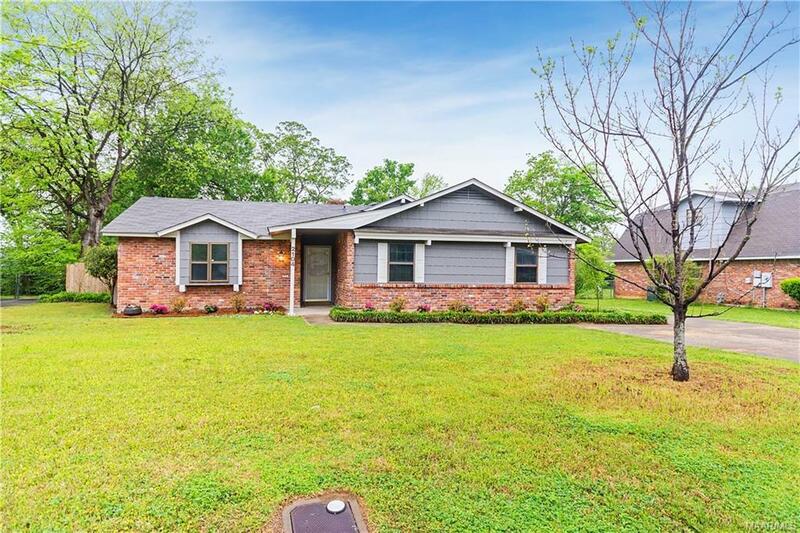 Youâll regret missing out on this one, so you better act now!Â Â As you pull into the driveway, walk through to the front door passing the upgraded landscaping with azaleas and hydrangeas galore. 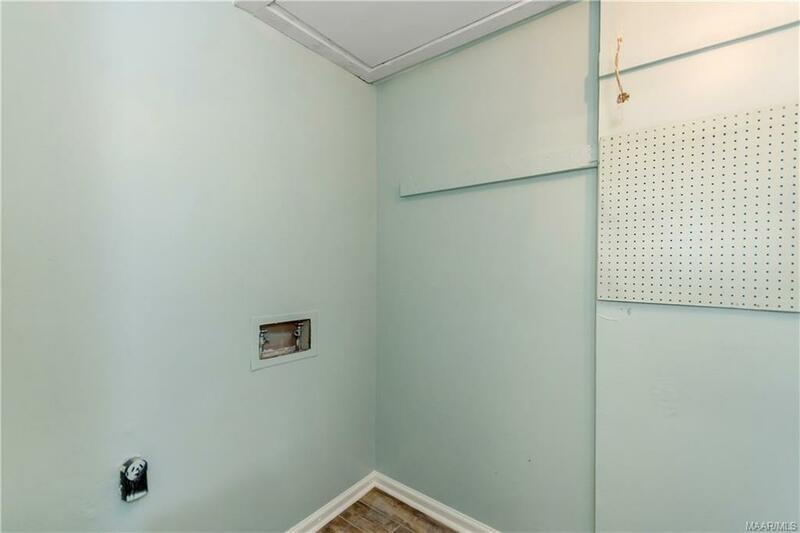 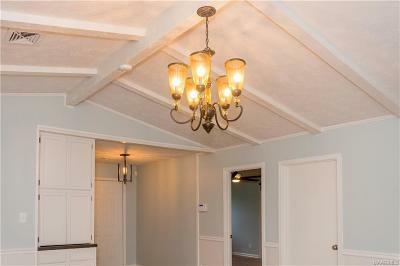 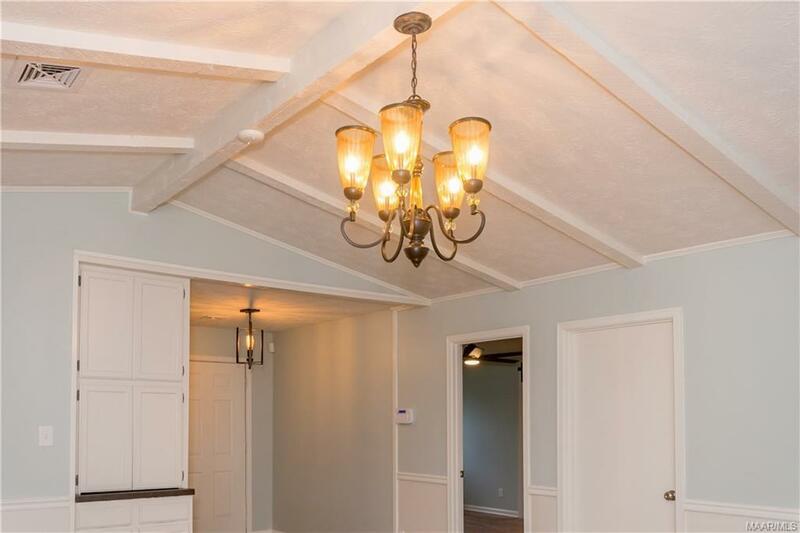 Freshly renovated from top to bottom you will be wowed by the luxury finishes in this in one of a kind home. 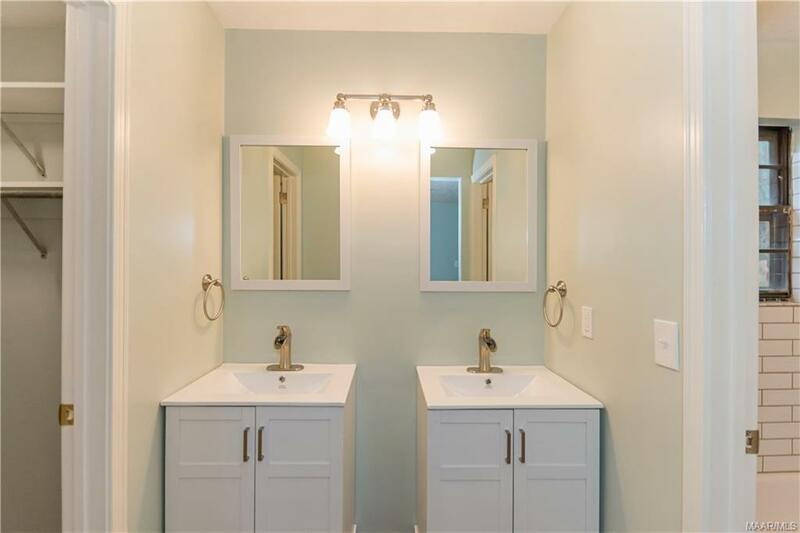 Upon entering you will be swept away to a tranquil destination, with fresh paint in neutral pale green and cream. 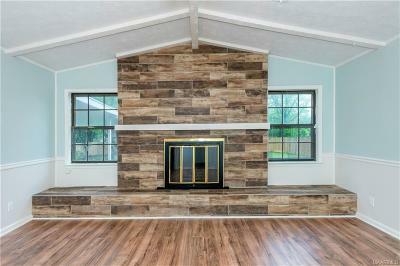 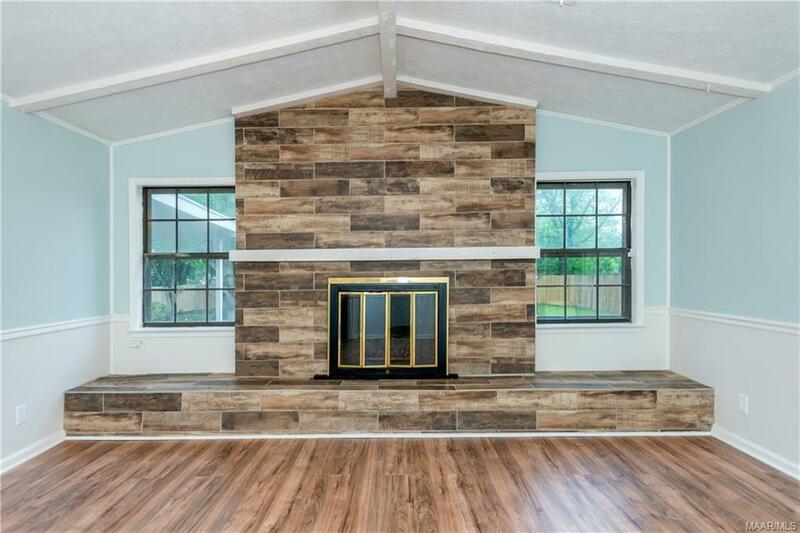 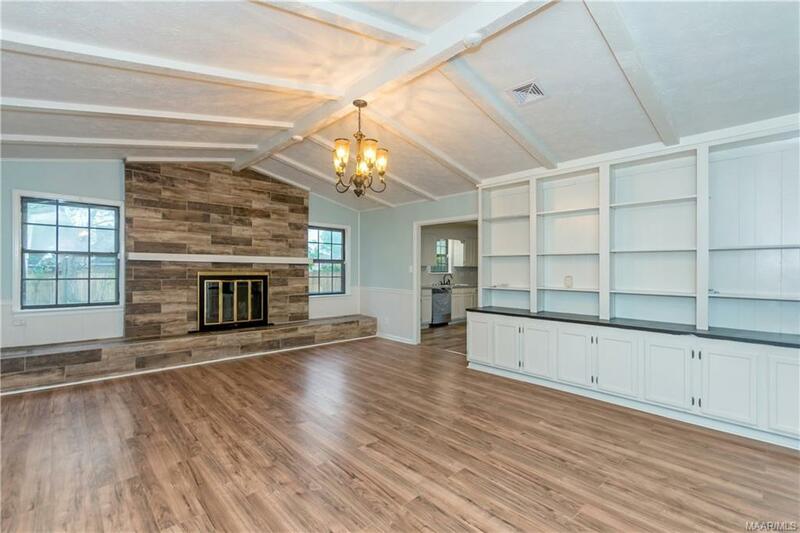 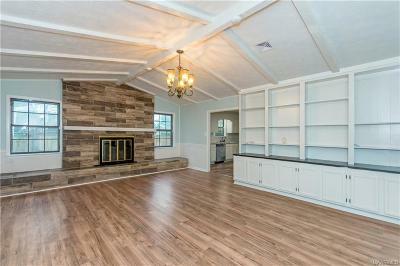 The family room will wow with grand vaulted ceilings, painted wood beams, and wall to wall built-in book shelves all flanked by an impressive floor to ceiling fireplace tiled in modern wood-look tile. 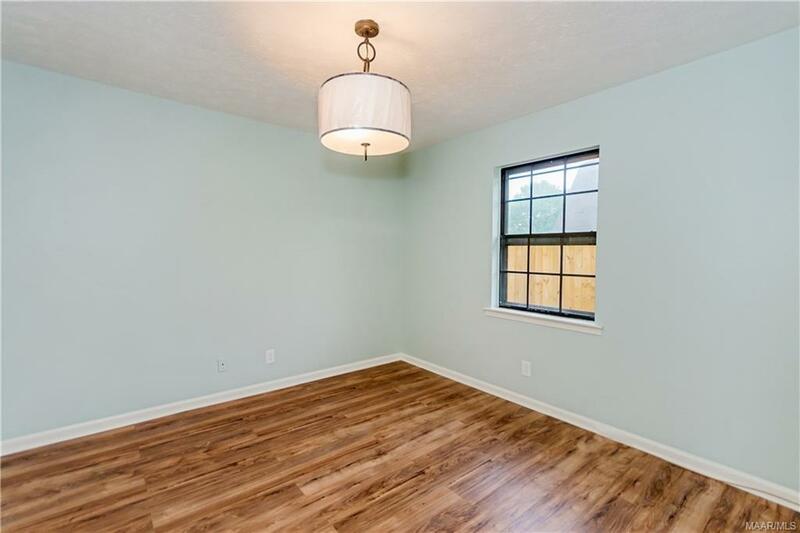 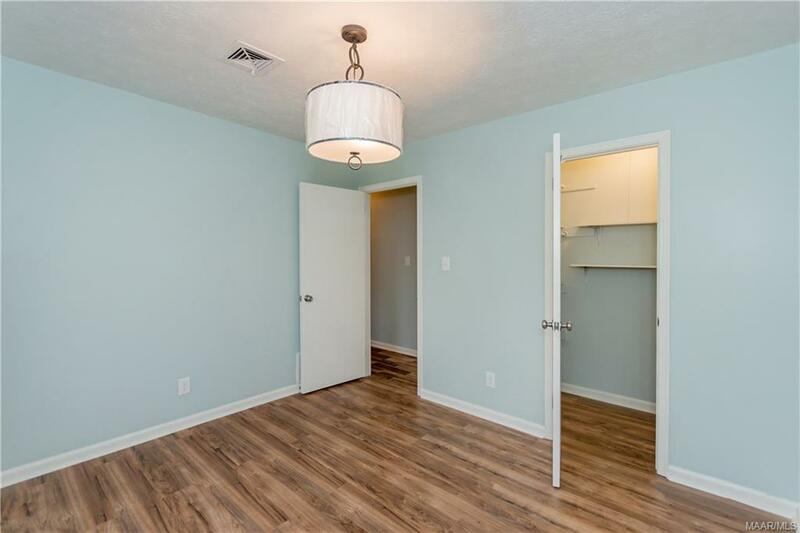 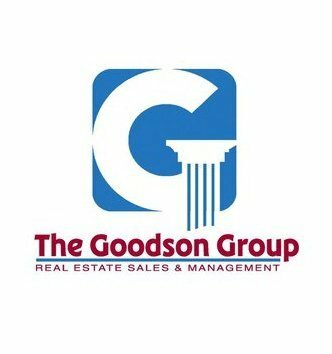 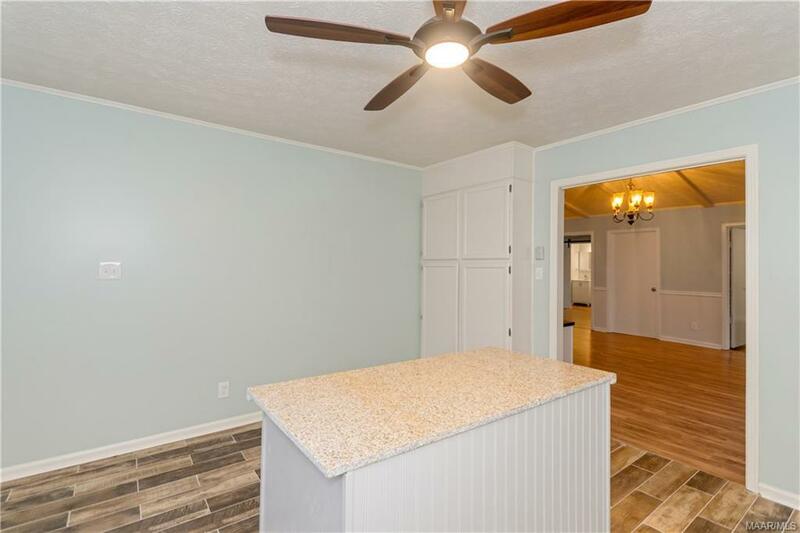 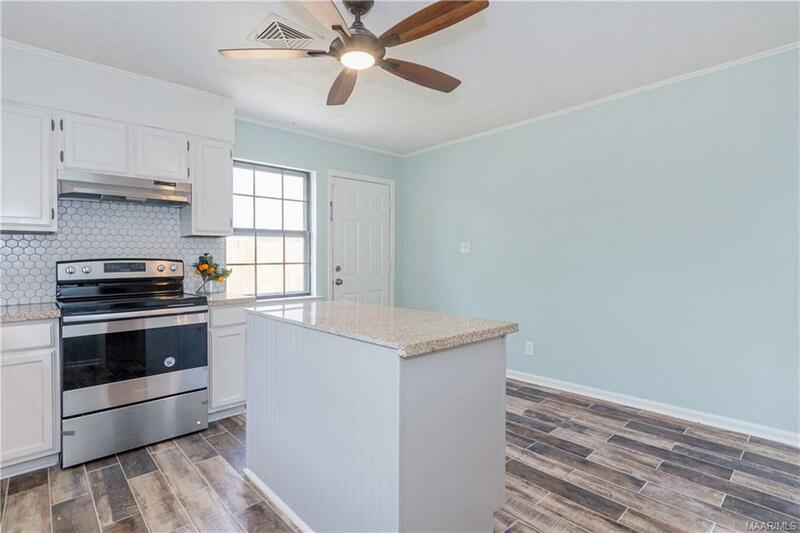 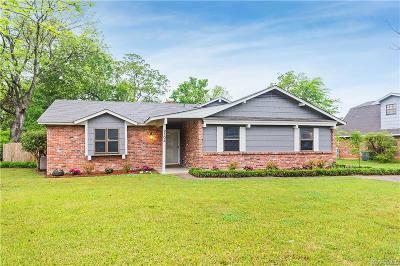 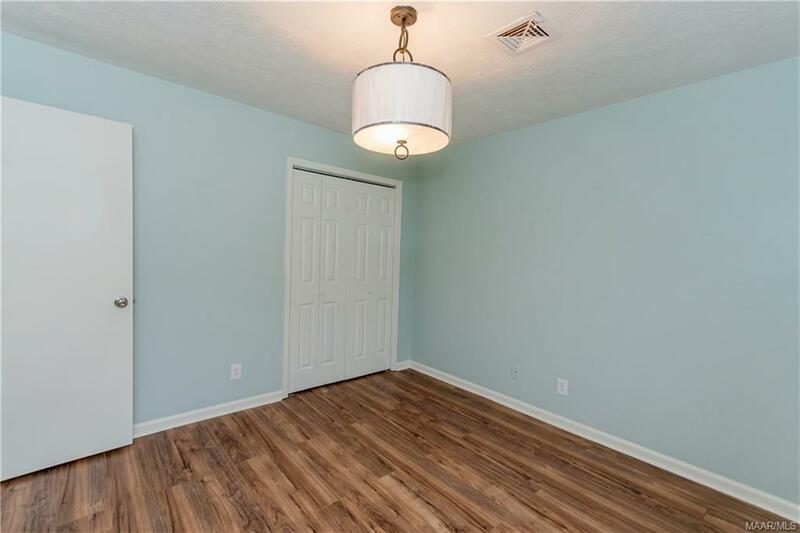 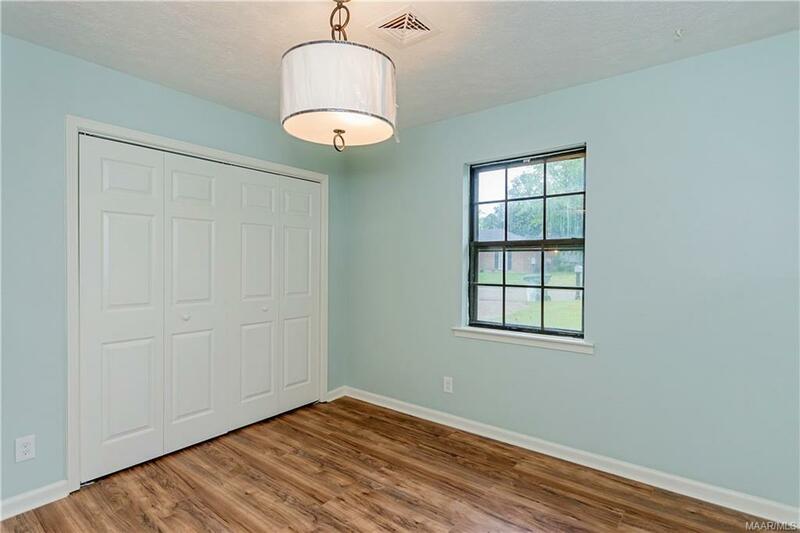 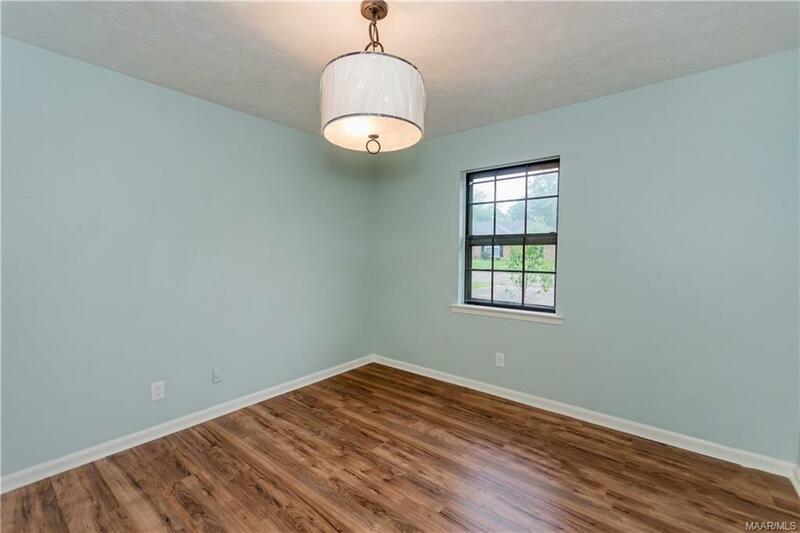 New laminate and tile flooring throughout and designer grade lighting and âsmartâ ceiling fans all operated by remote or cell phone app outfit this spacious stunner. 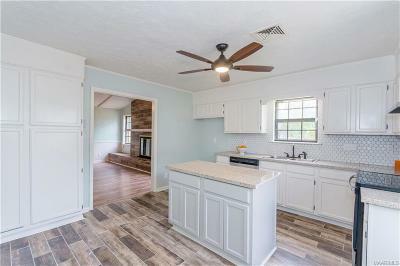 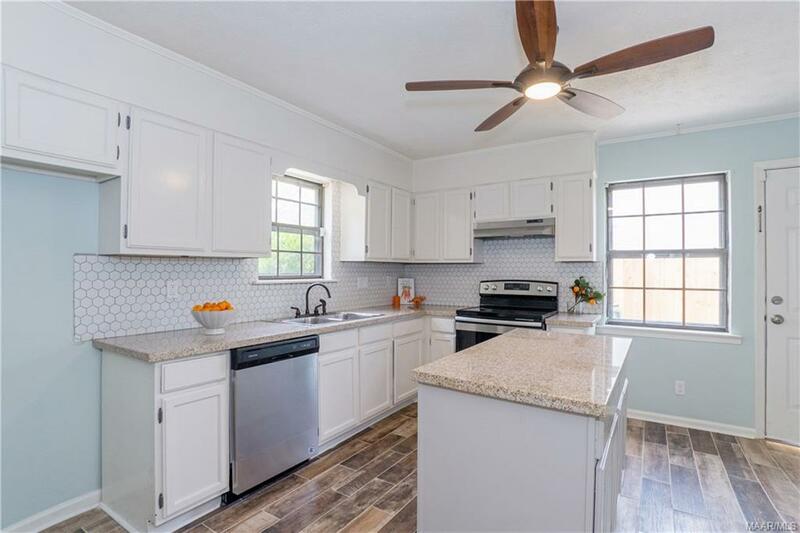 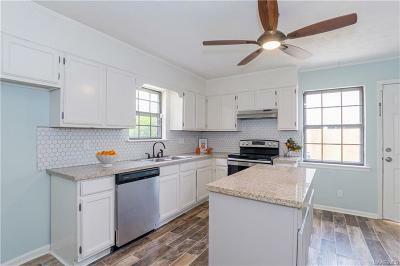 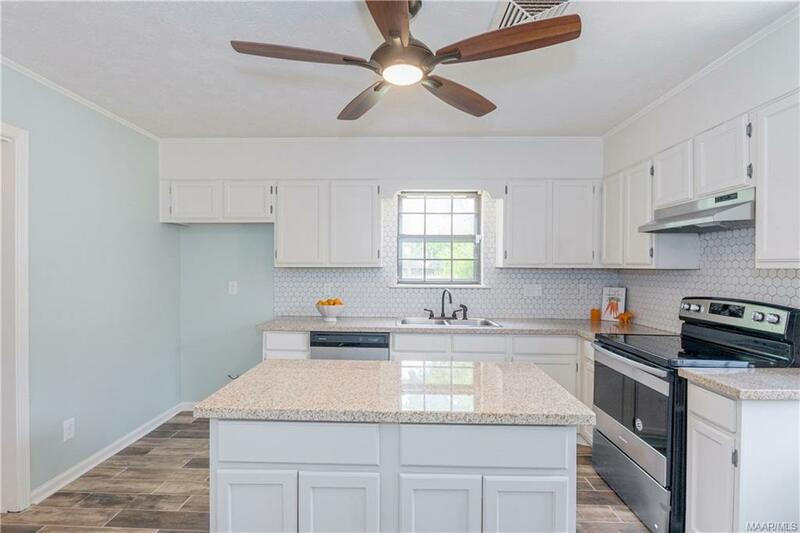 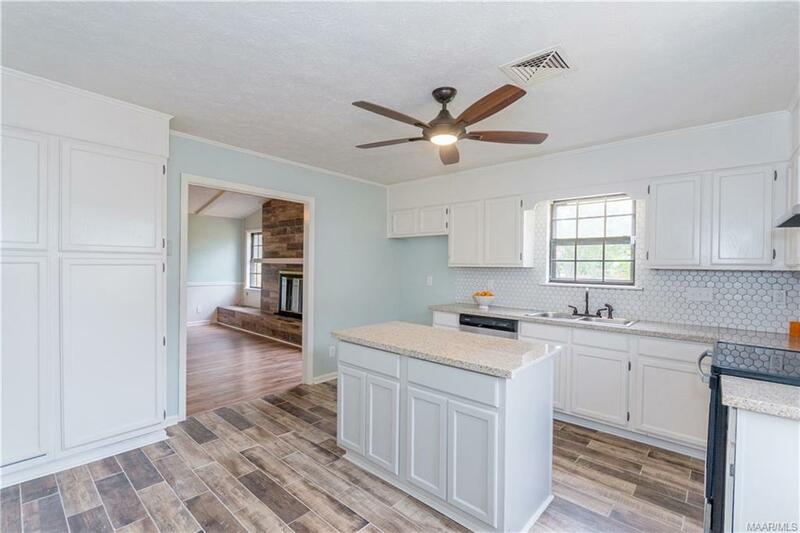 The fully upgraded kitchen has stainless steel appliances, granite countertops, modern mosaic tiled backsplash with contrasting grout that complements the cream cabinets.Â Â The island is a focal feature adorned in coordinating greige completing a perfect cooks triangle ratio. 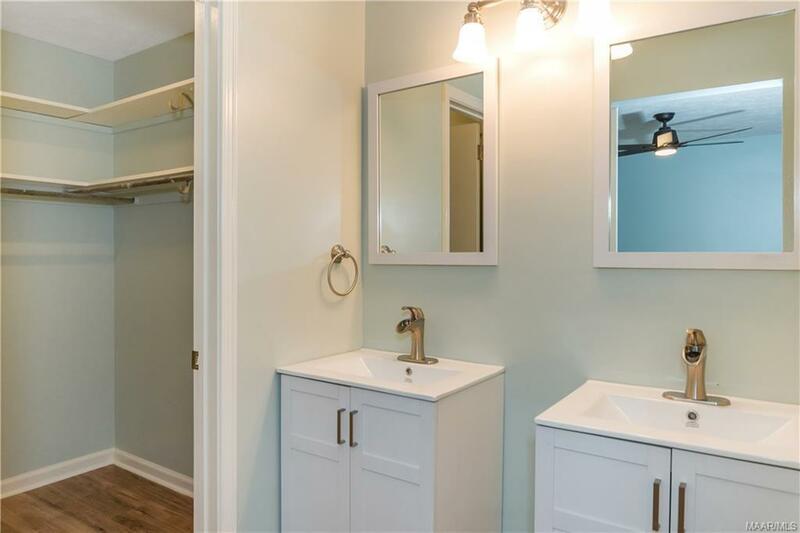 The master suite is truly impressive, situated on the opposite side from the three guest bedrooms.Â Â The large space has a sitting window, two walk-in closets and a barn-door separating the master bath.Â Â The bath suite gives a busy couple space to get ready in the morning with a separate sink area that has matching serene white vanities. 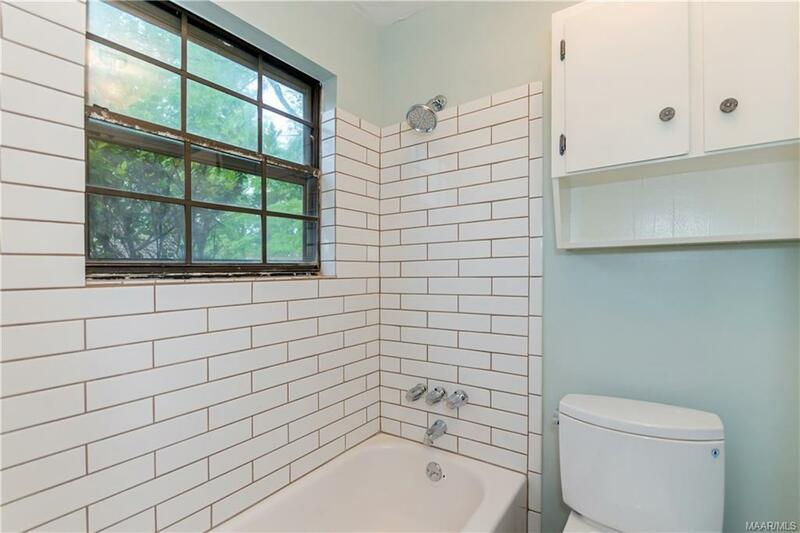 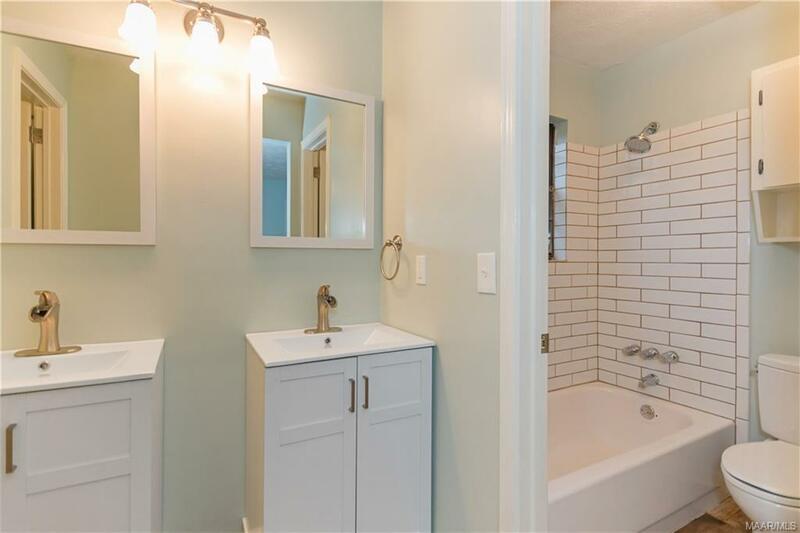 The bath area features elongated subway tiles with contrasting grout as well as a water saving Toto toilet. 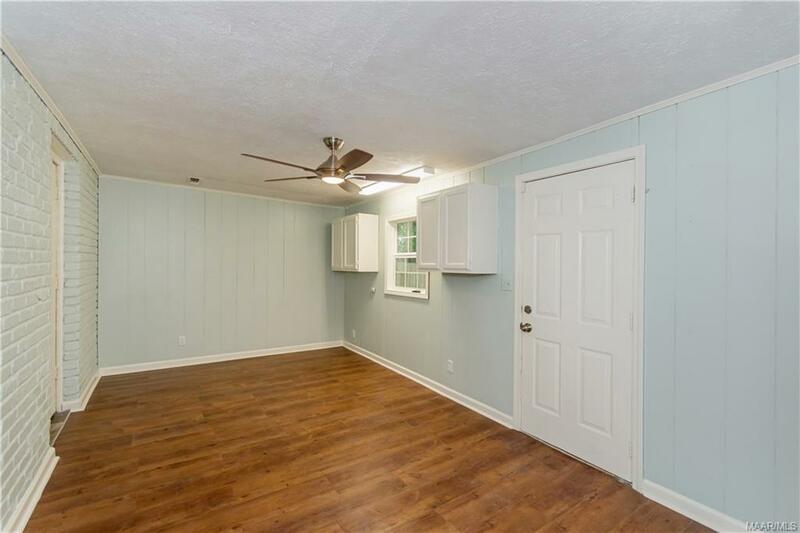 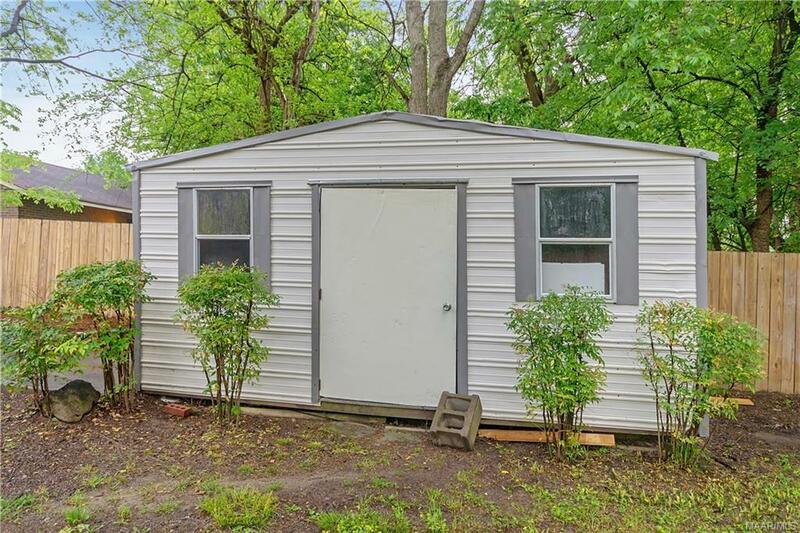 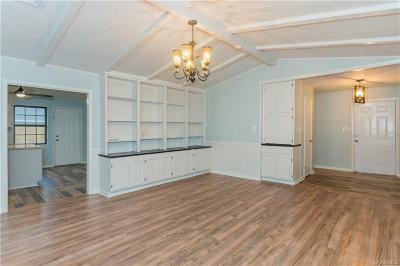 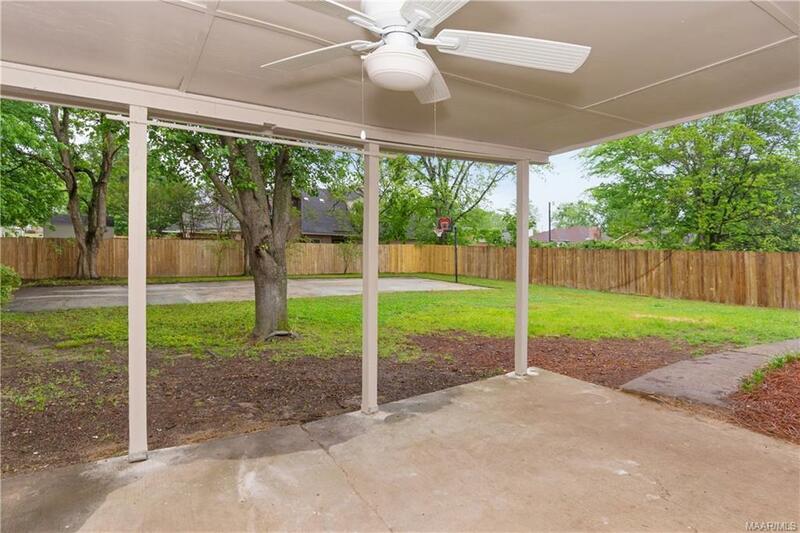 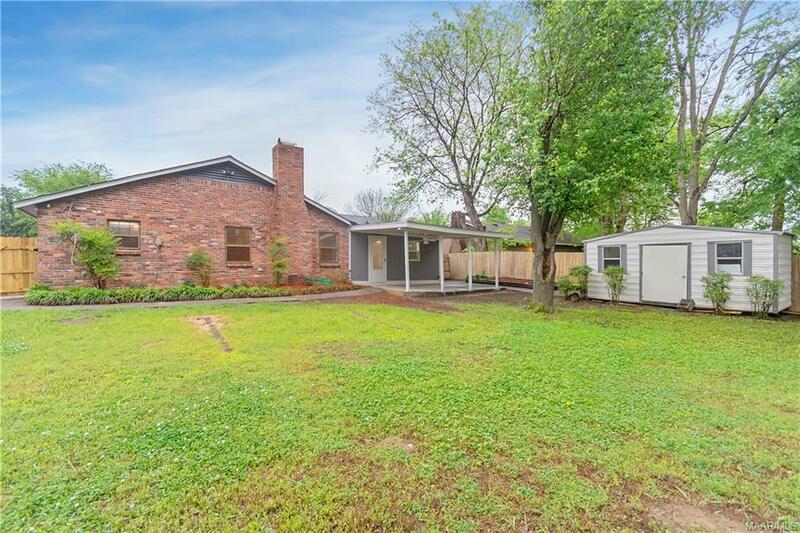 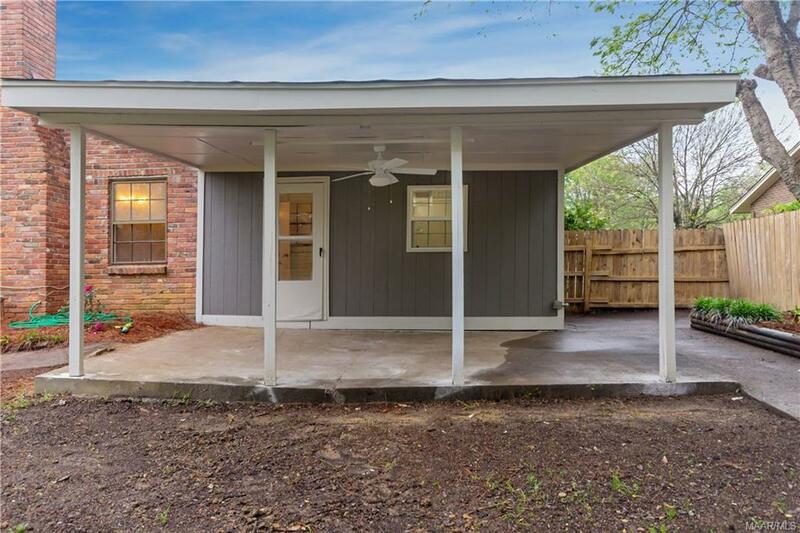 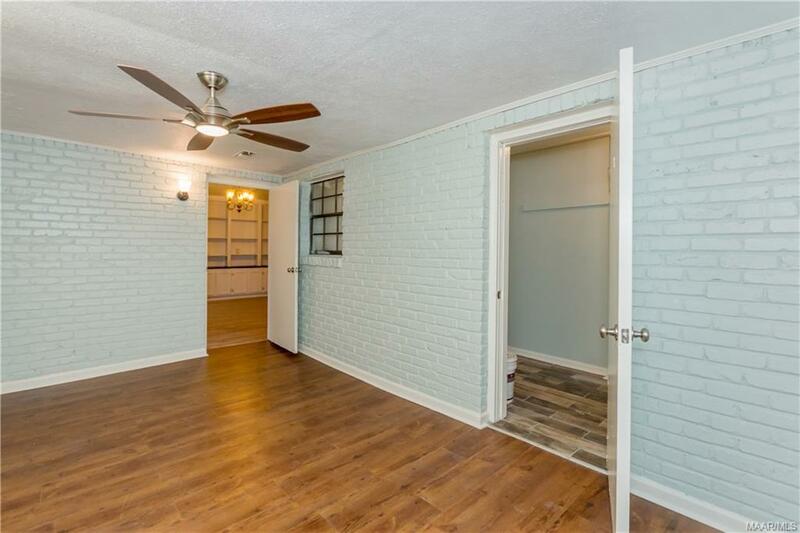 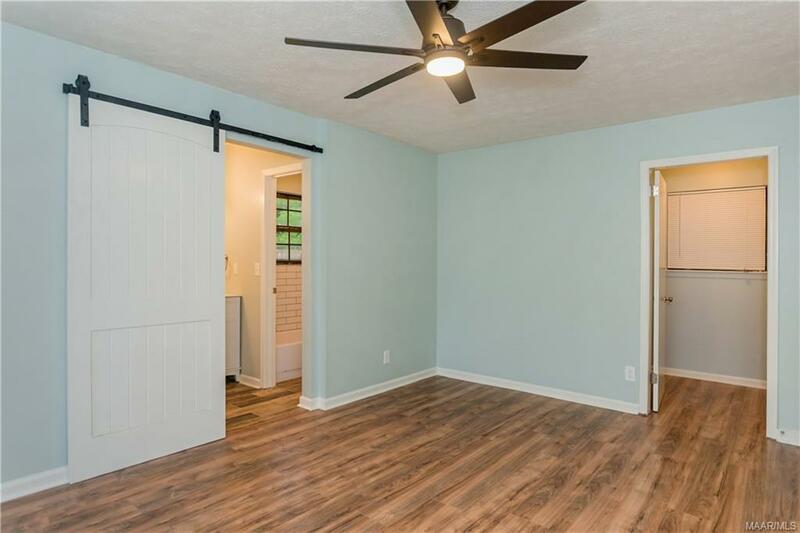 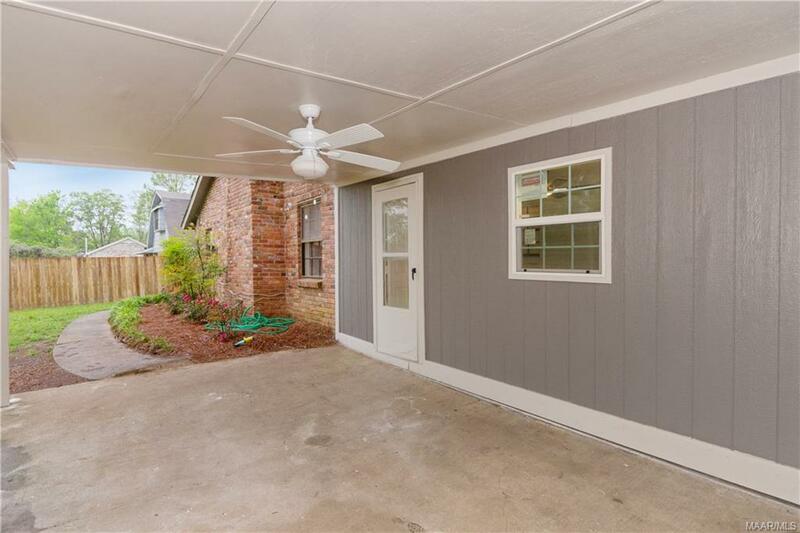 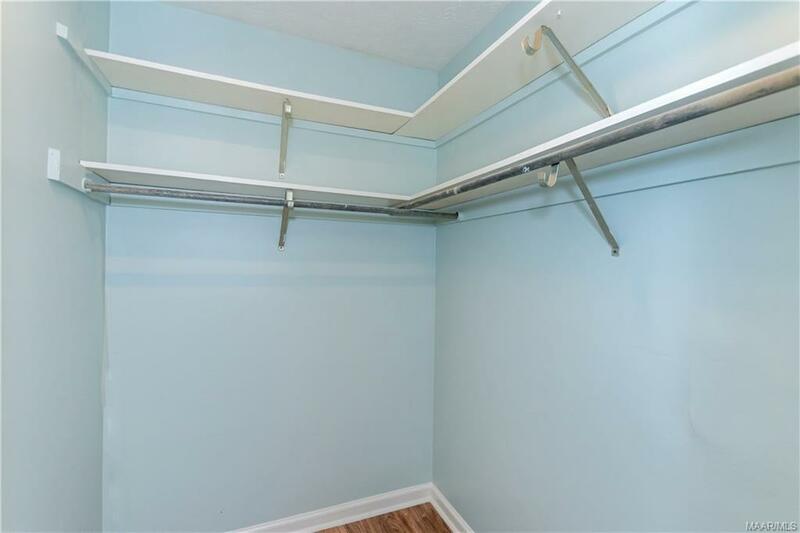 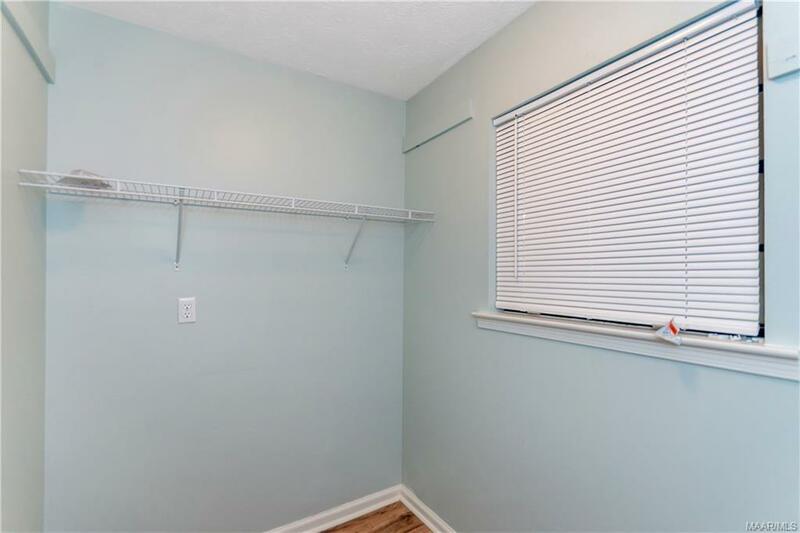 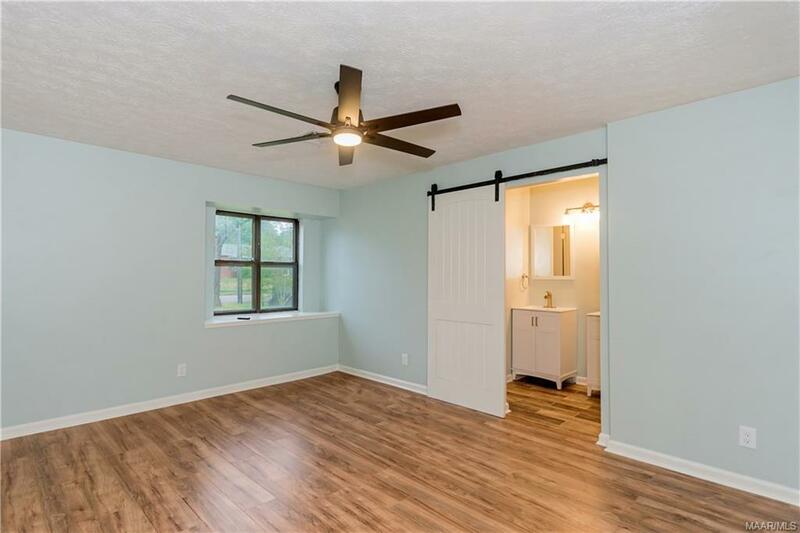 The remaining three bedrooms are spacious with ample closet storage.Â The space also has a separate bonus room perfect for a playroom or man cave.Â The covered patio extends the usable space and will bring hours of outdoor enjoyment for years to come. 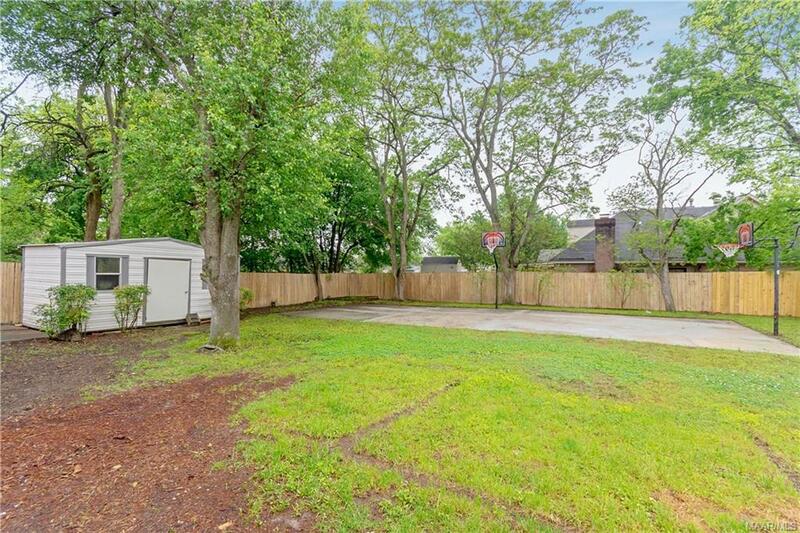 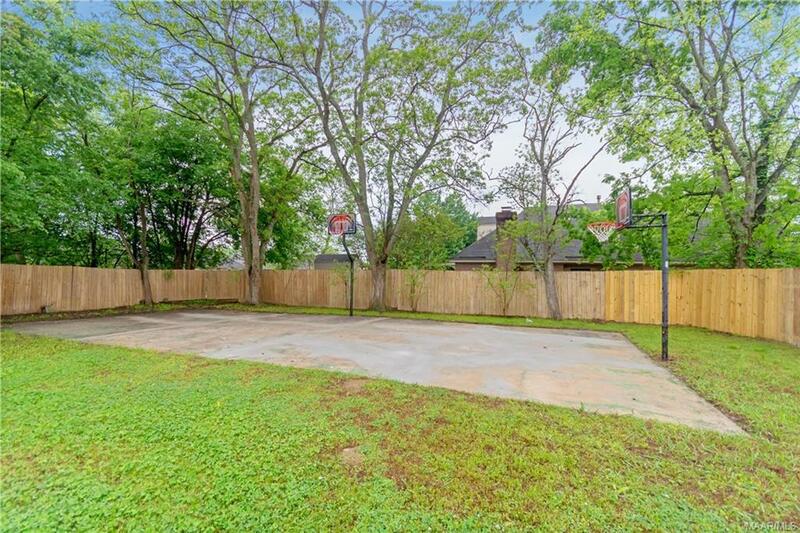 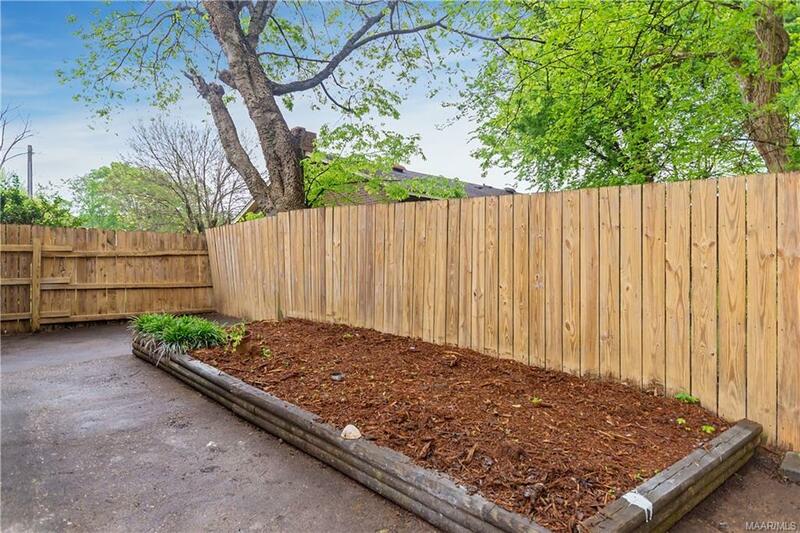 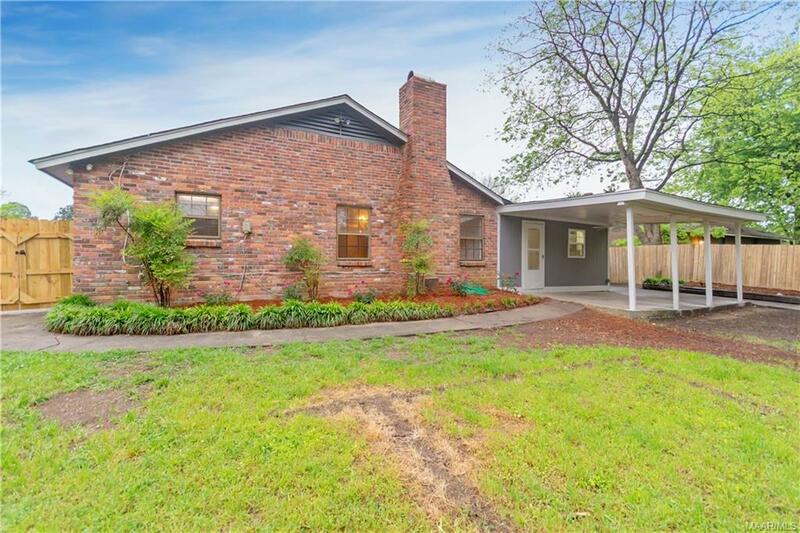 All of these features plus a basketball court with both regulation and dunking hoops in the back yard, what more could you ask for?Â Â Come out and view this property soon, it will not be on the market for long. 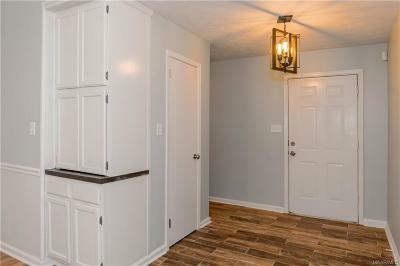 Directions: From Vaughn Rd, Turn Onto Edinburgh. 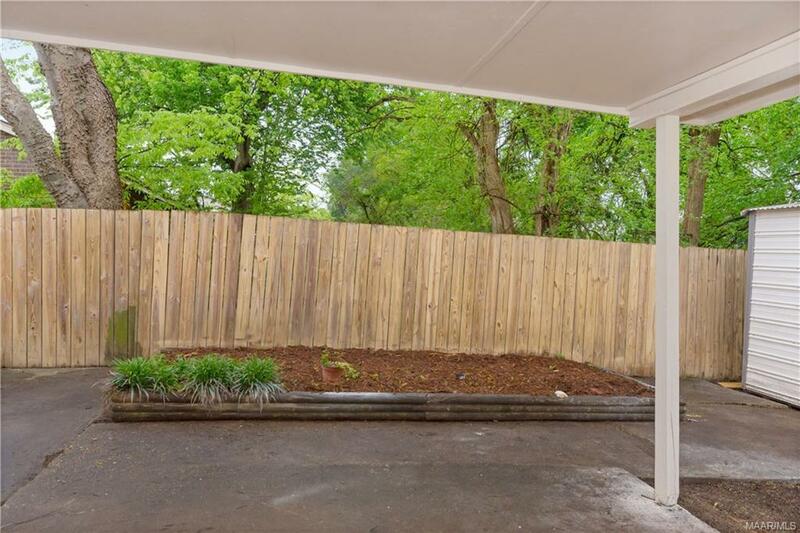 Destination Is On Your Right.